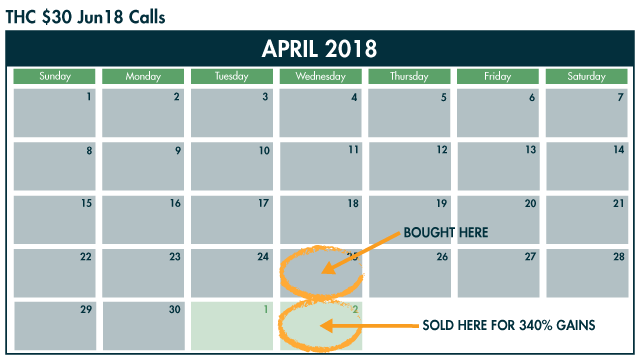 With Joshua Belanger at the helm, our aim at Hot Money Trader is show you how to use “Hot Money” signals to profit from unusual insider activity. It’s like finding a needle in a haystack. But with Joshua’s “Hot Money” system, it’s never been easier. “Hot Money” is a way to predict explosive moves in the market days before they occur. We’re talking about trades that capture gains as high as 900% in eight days… 1,103% in 15 days…. even 1,797% in 14 days. You see, “Hot Money” trades are nothing like the typical trades made by everyday folks…. They’re huge investments made by people on the inside placing all-or-nothing bets on a single stock. Who’s willing to take such a big risk? Someone who’s dead certain they’re going to be right! Wall Street insiders spend billions on research. They have thousands of highly paid analysts on staff. And they have connections you can only dream of. They know things we don’t. But following the “Hot Money” tips you off to major market moves BEFORE they happen. 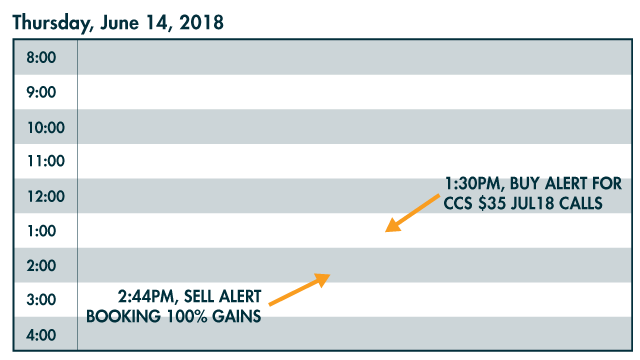 With Joshua Belanger at the helm, our aim at Hot Money Trader is to show you how to use “Hot Money” signals to profit from unusual insider activity. It’s like finding a needle in a haystack. But with Joshua’s “Hot Money” system, it’s never been easier. Joshua scours the market every single day looking for unusual insider activity — the “Hot Money” — that tips us off to where the big gains in the market are coming from next. Joshua Belanger is the editor of Hot Money Trader. He has been bringing his options strategies to the masses for 11 years. Josh has been with Seven Figure Publishing for two years. In 2018, the average return of Hot Money Trader beat the markets by over 15%. Your FREE video guide: The “Hot Money Trader” Video Masterclass, featuring a full rundown on my strategy designed to answer your biggest Hot Money Trader questions about “counting stocks” before you start trading. 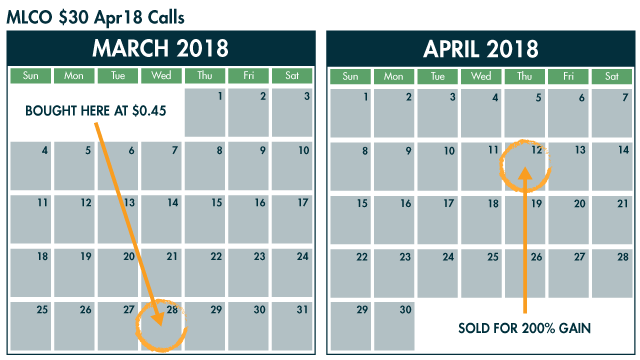 My Personal, Toll-Free Phone Number: You can call any time and get an up-to-the-minute update on the latest Hot Money Trader recommendation. And I’ll break down the current state of the markets overall too. Everything you ever need to know about our “counting stocks” moves as they pile up, just a call away! Urgent “Hot Money” Profit Alerts: Each time it’s time to cash in on “hot money”, I’ll send you an urgent email alert with precise information how to exit each “counting stocks” trade for maximum gains. Model Portfolio Updates: I’ll send you a recap of our open plays and what to do with them once big market events break. You will learn how to make AT LEAST $60,000 over the next year. I’ll give you another year of Hot Money Trader for FREE. That’s right… I’ll fully cover the cost of your membership for another year… on the house. Up to one million dollars in total free memberships for ANOTHER year. That’s how confident I am that you can see how to make a ton of money with Hot Money Trader. All you have to do is give my customer service team a call (or shoot them an email).